LOUISVILLE (June 21, 2017) — Kentucky farmers may apply Sivanto Prime under a Section 18 Emergency Exemption to control the sugarcane aphid in sweet sorghum, Agriculture Commissioner Ryan Quarles has announced. 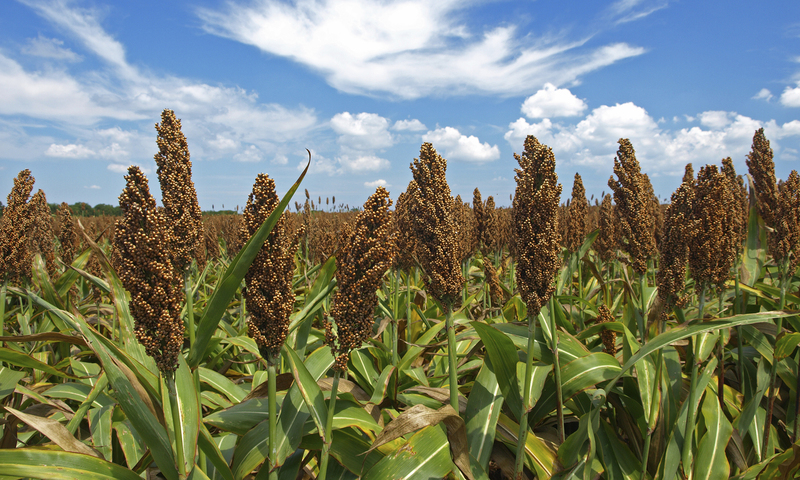 The Kentucky Department of Agriculture issued a Declaration of Crisis authorizing the use of Sivanto Prime on sweet sorghum last year. Sivanto Prime is a product of Bayer Cropsciences. The exemption will allow farmers to protect their sweet sorghum crops. Producers may apply Sivanto Prime to sweet sorghum following the crisis exemption and container label. The exemption covers only the use of the product on sweet sorghum to control the sugarcane aphid in Kentucky. All applications must be made by a licensed/certified pesticide applicator. Producers must keep records of applications and make them available to the KDA upon request. Applications made under the Emergency Exemption must be reported to the department. Acreage treated and the amount of Sivanto Prime applied can be reported via email at ag.web@ky.gov or by calling (502) 573-0282. Kentucky is the nation’s leading producer of sweet sorghum with cash receipts to Kentucky growers of up to $12 million a year. An estimated 1,500 acres of sweet sorghum are grown in Kentucky. Sweet sorghum primarily is grown in small fields of four acres or less, but some producers raise up to 70 acres, and a few communities raise 100 acres or more as a joint community effort. For more information on the emergency exemption, growers may contact the Kentucky Department of Agriculture or their local Extension office. Press release courtesy of Ky Department of Agriculture.